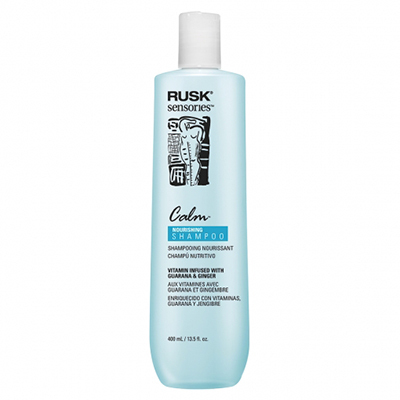 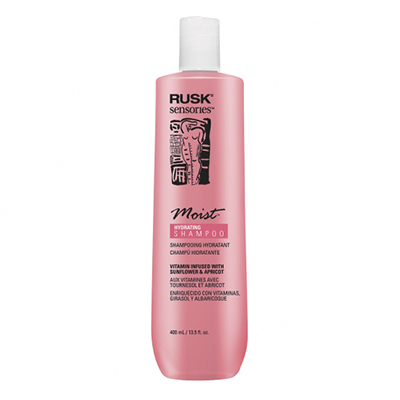 Once you’ve washed the brassiness out, brightening conditioner completes the process and puts moisture back in. 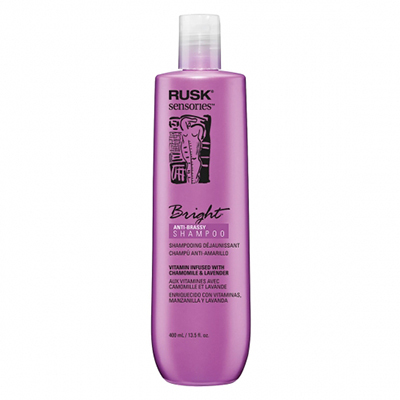 Use on gray, white or blonde-tinted blonde hair to instantly revitalize what was dull and lifeless, transforming it to shiny, alive and bright. 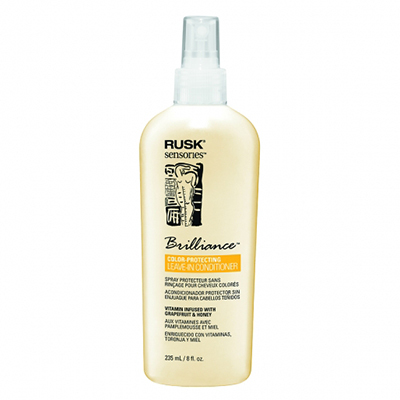 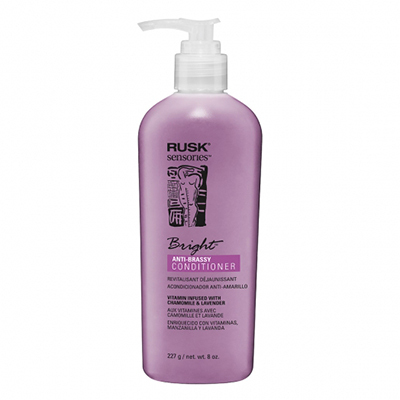 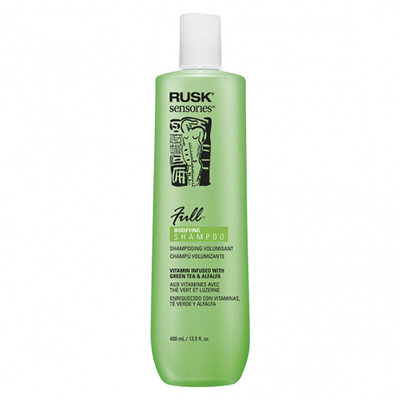 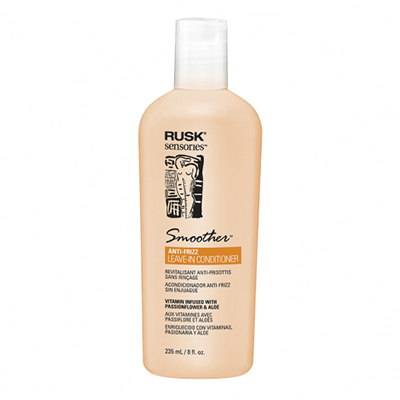 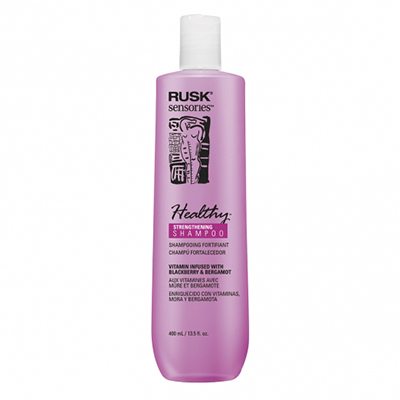 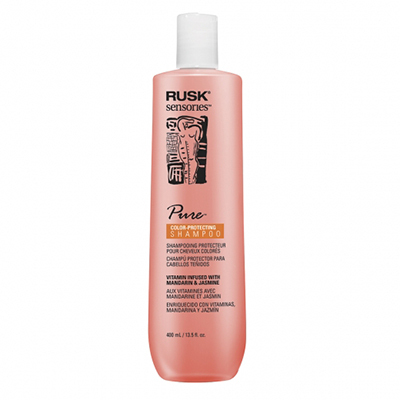 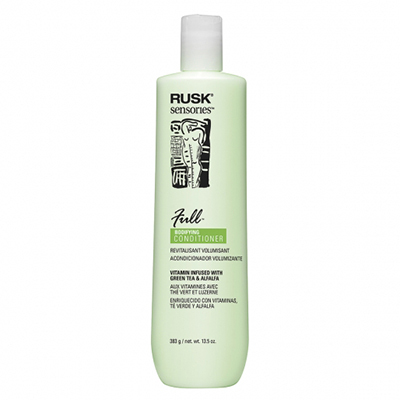 Natural plant extracts make RUSK® Sensories™ Bright™ Chamomile and Lavender Brightening Conditioner your natural brightening and conditioning choice.